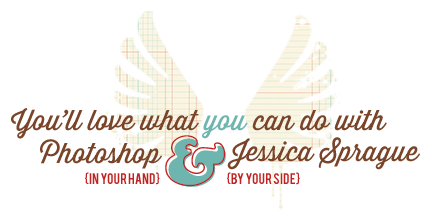 In this brand-new 2016 class, I'll walk you through four gorgeous intermediate-level layouts, each packed with techniques I don't teach anywhere else. This class builds on the material we've worked on in the previous four classes, moving to a new level of skill and complexity! This class is valued at more than $250. 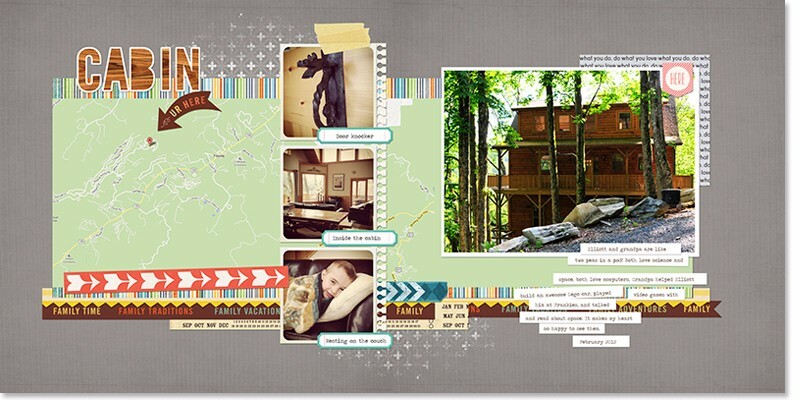 Our Goal: Share Our Love of Photoshop, and Create Luxurious Layouts! From here on out, we'll be making two-page spreads! But these aren't all! In addition to each lesson you'll receive "Recipes" for projects that build off the main lessons, as well as templates for both additional layouts and mini-albums with the same designs to mix and match. Register now for access on the 5th of April! And don't forget the awesome digital supplies you'll get with EACH Lesson and Recipe - a $25 value! 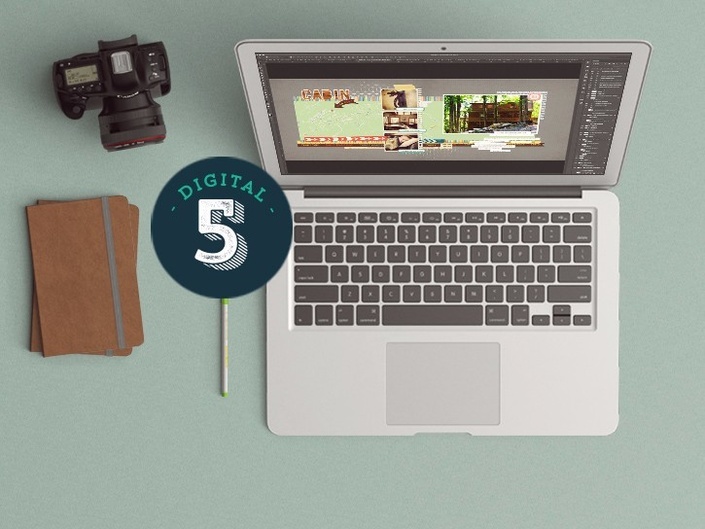 The Digital 5: Creativity Comes Alive course is the next step in the JessicaSprague Digital courses!. By the end of class, you will not only know Photoshop techniques and when to use them! How awesome is that? We love to see your photos and cherished albums, and with every JessicaSprague.com course, there are many different ways to get in touch to show off your art, or ask a question! Register now, and I'll see you in class! LESSON 1: "Five Things I Love"
LESSON 2: "You Are Here"
LESSON 4: "Live Out Loud"
The course opens on April 5, 2016 and never ends! It is a completely self-paced online course - you decide when you start and when you finish. As both an instructional designer AND a graphic designer, I've spent 10 years developing a curriculum with Photoshop techniques to give YOU the skills you need to bring all your projects to life. You'll learn to be a Photoshop ninja much more quickly, supported by an entire framework of techniques to mix and match as the curriculum goes on. The cost of other Photoshop classes can run more than $200 per course for a few hours in a classroom. 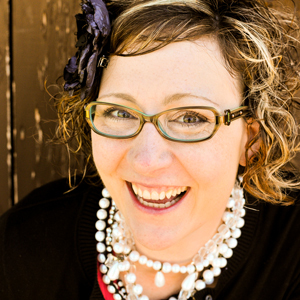 With my courses, you'll bet a better, more targeted skillset, PLUS the materials and videos available to you forever.